1365.00 sqft. - 1935.00 sqft. Developed by Elita Homes Builders, Elita Horizon offers homes that are perfect to live in comfort and luxury at Jyotipuram in Bangalore. Inviting free flow of air and natural light here you will live fresh and healthy life. Planned as per the modern architecture, it is well connected with all the required facilities and conveniences. The exterior elevation of the project perfectly matches with the elegant interiors with no homes will surely impress your peer group and relatives with its design and planing. Elita Horizon ensures that every moment you spend here becomes memorable and lively. 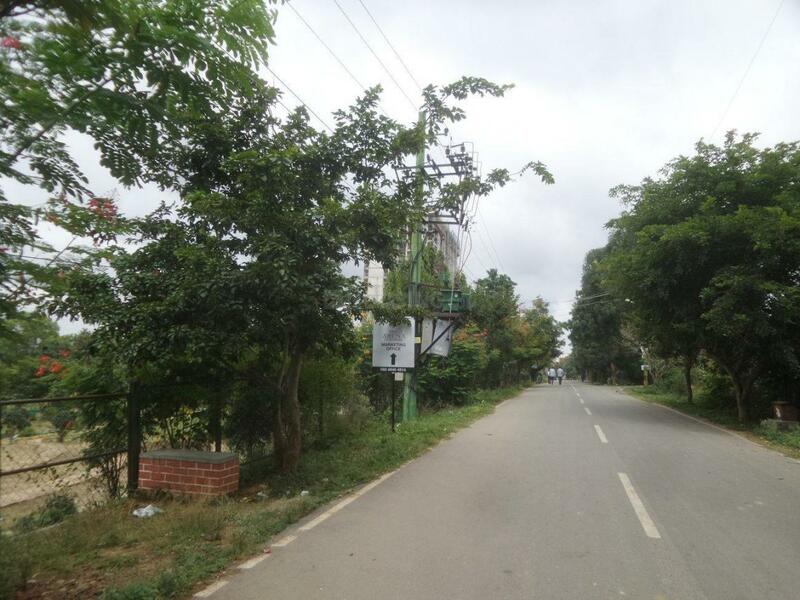 Jyotipuram is located in South of Bangalore off Kanakapura Road and Holiday Village Road in the famous city of Bangalore. 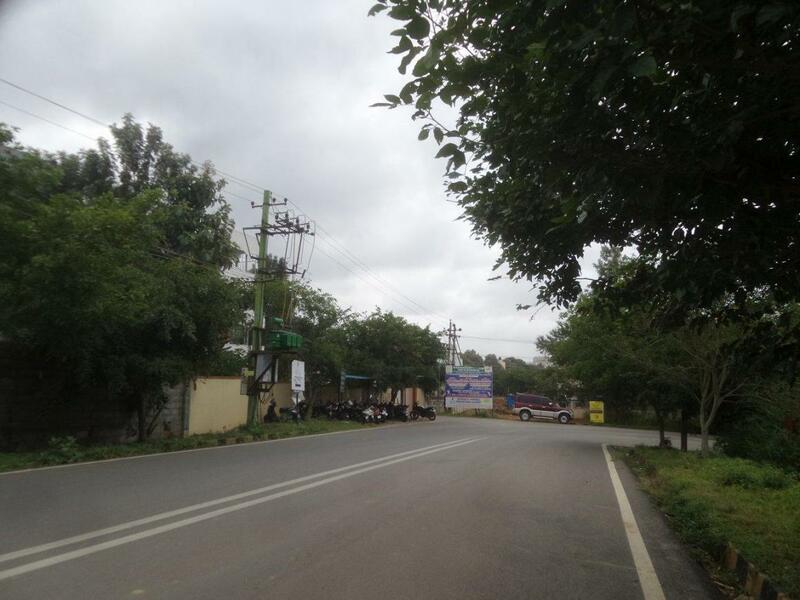 The region has become quite active in the infrastructure radar due to various major developments which include establishment of NICE (Bangalore-Mysore Infrastructure Corridor) Road that has enhanced connectivity with Electronics City, Bannerghatta Road and Mysore Road. The locality is superbly linked with the Metro Station, Shopping Malls and various other basic establishments. 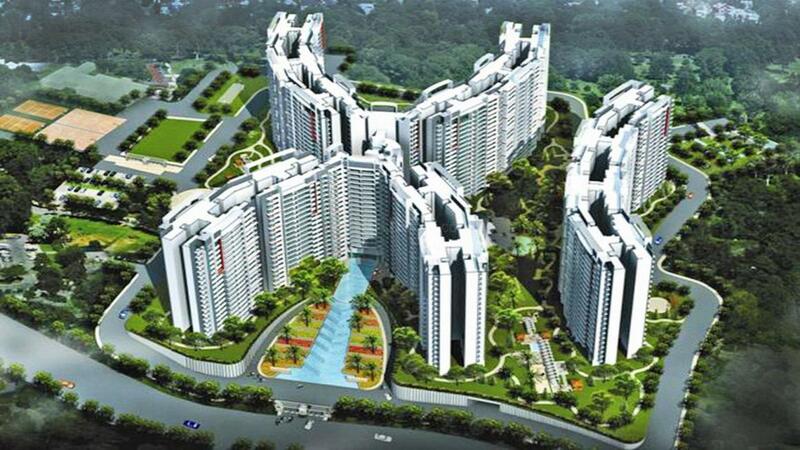 Bangalore Metro Phase I till Puttenahalli is another major development nearby this location. The Peripheral Ring Road connects all the major highways - Mysore, Tumkur, Hosur and Old Madras Road ensuring a hassle free commuting experience for dwellers. Recent infrastructural developments are suggesting a path of high growth for the area which is attracting a lot of residential projects in the city. The peaceful environment and natural beauty of this place leaves you enthralled. Shimmering blue waters in the famous lakes of Thalaghattapura, Kaggalipura and Judicial Layout Park add to the charm and beauty of this locale. Yashasvi International School is a famous landmark for this location. Several Colleges, Hospitals, Banks, ATMs and other basic establishments have made this place even more attractive for dwellers. Since their inception, Elita Homes Builders have acquired customer’s trust through quality, on the time delivery and beneficial deal with them. 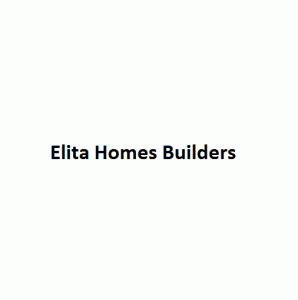 Elita Homes Builders are young, dynamic and skillful builders who have established their name in the real estate world on the basis of customers trust. The team consists of skillful and experienced professionals who are working with full dedication to provide its customers with best they can desire for. This builder has customer centric approach with full concentration on satisfaction they can derive from their well-built homes.